CarX Drift Racing Online is a must-have for all fans of drift racing; this game is a physics-based racing simulator that replicates the speed and thrills of the racetrack in the safety of your own home! 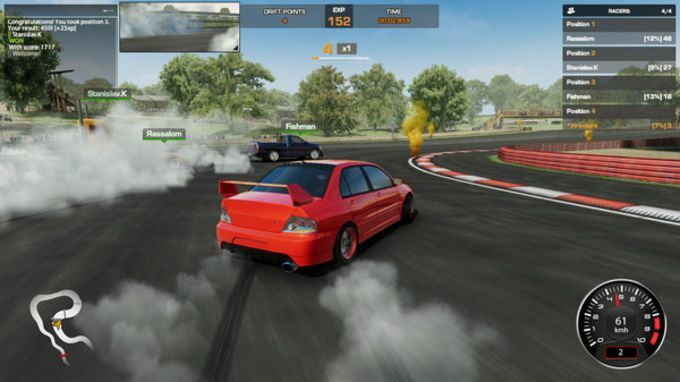 A range of tracks and customisable cars with a pumping soundtrack make this the ultimate drift racing experience. 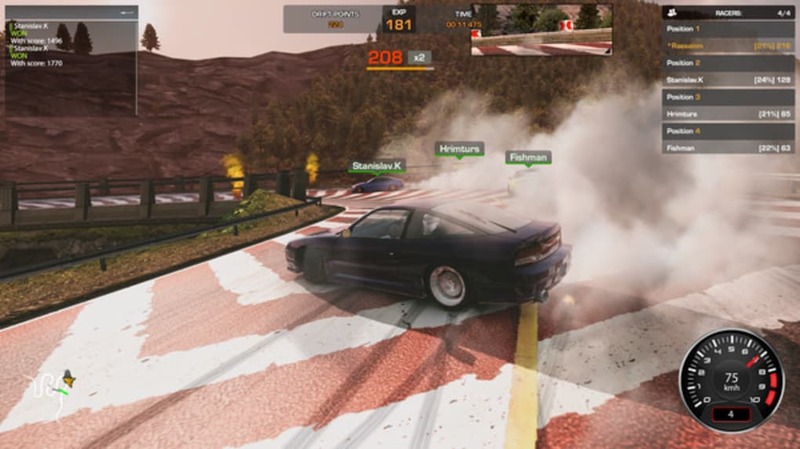 CarX Drift Racing Online features racing on grass, asphalt and sand. The physics model of the game accurately replicates drifting turns and the grip characteristics of each surface, with a button control for executing handbrake turns. There are 11 customisable cars, each with optional stock, race and drift settings. Further customisation allows players to fine-tune their vehicles with tweaks to suspension, engine upgrades and fine modifications such as wheel castor and toe-in. 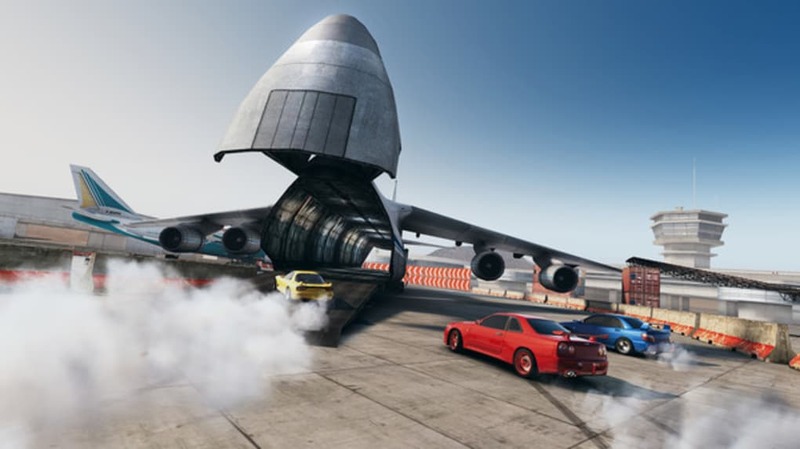 Players can practice against another car in tandem mode, race the clock or pit their wits against other players online. There is also a career mode for players to unlock new cars, tracks and upgrades. CarX Drift Racing Online is possibly the most accurate racing experience available. The degree of technical customisation adds another element of realism, and the soundtrack adds an adrenaline-pumped feel to the game. The graphics are superb, without the high definition causing significant lag. The only issues are the lack of a manual gearbox option, and a slight tendency for the game to be geared towards new players. What do you think about CarX Drift Racing Online? Do you recommend it? Why?